Description Clean CARFAX. CARFAX One-Owner. 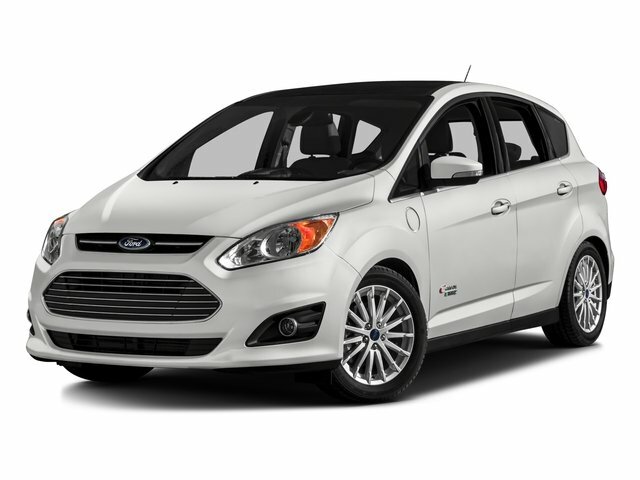 Gray 2016 Ford C-Max Energi SEL FWD CVT I4 Hybrid Fresh Oil Change, I4 Hybrid.